Snowblowers and ENTRY ice melt: THE SAFEST & BEST! 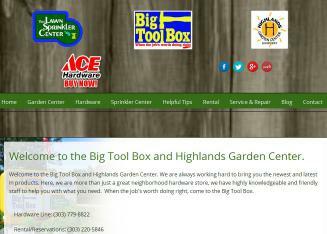 Welcome to the Big Tool Box and Highlands Garden Center. We are always working hard to bring you the newest and latest in products. 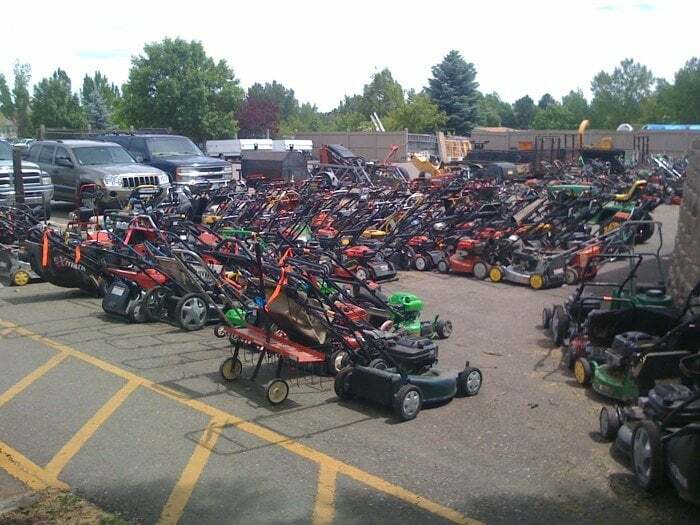 Here, we are more than just a great neighborhood hardware store and greenhouse in Centennial; we have highly knowledgeable and friendly staff to help you with what you need. 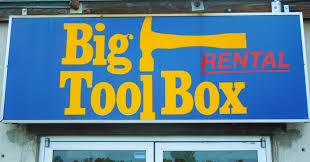 When the job's worth doing right, come to the Big Tool Box and Highlands Garden Center. 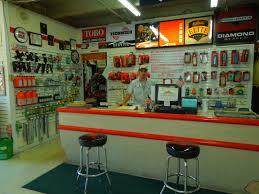 Plus we offer a full-service rental shop, a sprinkler parts shop and a lawn mower/snowblower repair shop.